If you or your Girl Scout will be entering 6th grade or higher at travel time in June of 2020, there is still room for you! Check out the amazing, educational itinerary by emailing Jody Clair at girlscoutjody@gmail.com. I am so excited we have eight people signed up at this time and would love to get to 14 or more! Please email me BEFORE registering with EF Tours. I have an amazing opportunity that I would like to share with your Girl Scouts and parents. I have been awarded an opportunity to lead a 10-day trip to Costa Rica in July of 2021. I am allowed to share this once in a lifetime opportunity with local Girl Scouts in Colorado. Spaces are limited. Registration is $95 and there is an option to pay $57 every two-weeks per person or $112 per month or to pay manually, which is what many Girl Scouts do in order to pay the money needed for their trip. The manual payment plan has made it so the troop leader can directly apply cookie money earned from the individual girls directly to their trip fund. Insurance is highly recommended in case someone gets sick or something happens.If a girl or parent cannot come, they are given a refund of all their money except the 95$ registration, of course. This is a once in a lifetime opportunity for the girls to visit another county and experience these kinds of excursions. Here is the link as well to our personal website for this tour where you can find much more information: girltrips.eftours.com/2218043ye. Will your Girl Scout be between the ages of 11 to 20 in July 2021? Are you ready for adventure? Want to travel abroad? Want to learn about a different culture, do a service project to help them, and have the time of your life while doing so? Please note there is a $200 educational scholarship offered by EF Tours, if you register for the trip by April 14, 2019. Don’t miss out on this great adventure! Girl Scouts from across the country are invited to Savannah, Georgia, where Juliette Gordon Low founded the organization in 1912, to use their smart phones to navigate through the historic district with their team to solve clues, complete challenges, carry out random acts of kindness, and give back to the community. Girl Scouts capture their experiences in photos and videos and submit them for points using the exclusive QuestFest app. The team with the most points wins AMAZING prizes! It doesn’t matter whether you were a Girl Scout for one year or 10 years! You’re invited back to the historic home of Girl Scouting in Savannah, Georgia for this exciting one-of-a-kind opportunity to reconnect with past troop members and make new Girl Scout connections! 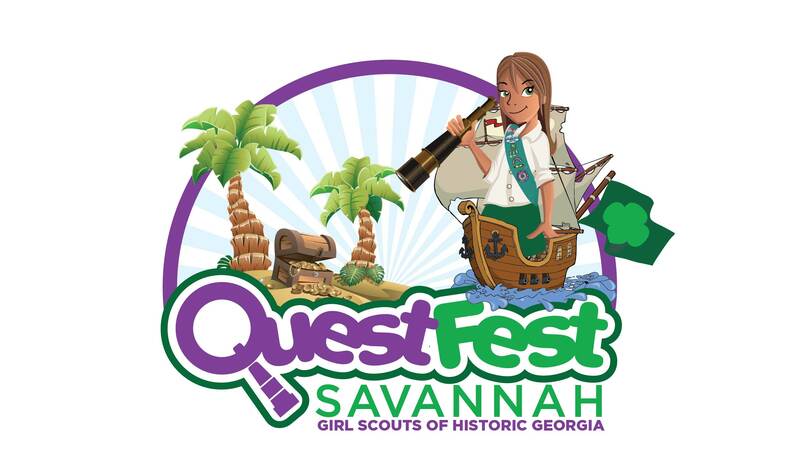 “Quest” throughout Savannah with the girls, participate in separate events just for adults, or do it all! Trekking through the Central American rainforest. Backpacking in Europe. 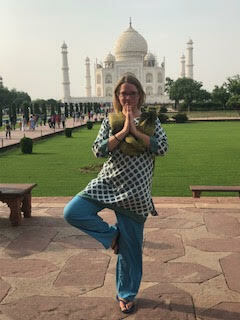 Cultural exchange in India. All of these trips and many more have been made possible over the last five years, thanks, in part, to Look Wider International Travel Scholarships. 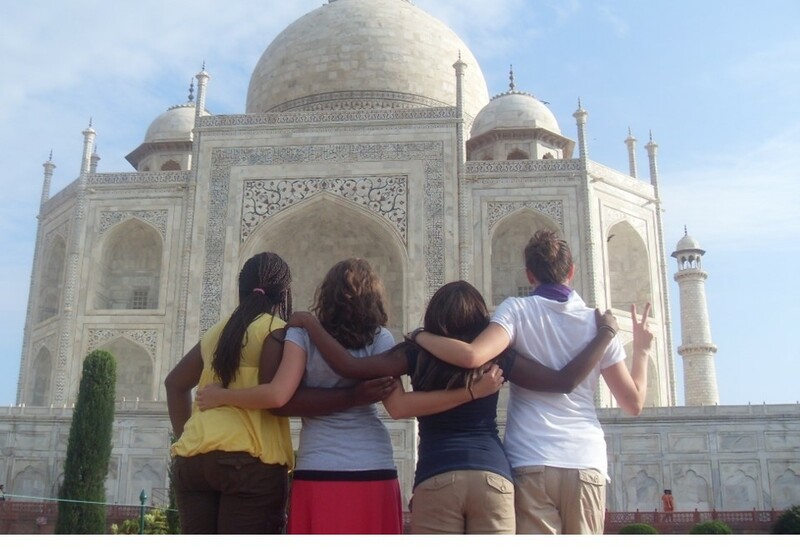 Trip must be sponsored or endorsed by Girl Scouts of the USA or the World Association of Girl Guides and Girl Scouts. The scholarship is for a girl or young woman member who is a G.I.R.L. (Go-getter, Innovator, Risk-Taker, Leader) and between the ages of 12 and 30 (aligned with WAGGGS guidelines) at the time travel is completed. Volunteers and staff members can also apply. The scholarship supports only individual, not troop, travel. The scholarship should support international travel, although a compelling domestic trip may be considered. Girls who have earned (or are working toward) a Girl Scout Highest Award will be given preference. Recipients must submit a short report, with at least three photos, upon their return home. Must meet all application deadlines. Must be a member of Girl Scouts of Colorado Girl Scout Council and a resident of Colorado. Look Wider International Travel Scholarships are made possible by the Rae Ann and Richard E Dougherty Look Wider International Travel Fund. Thanks to this generous commitment, Girl Scouts of Colorado will award scholarships for girls and young women to explore the world and the international sisterhood of Girl Scouts. 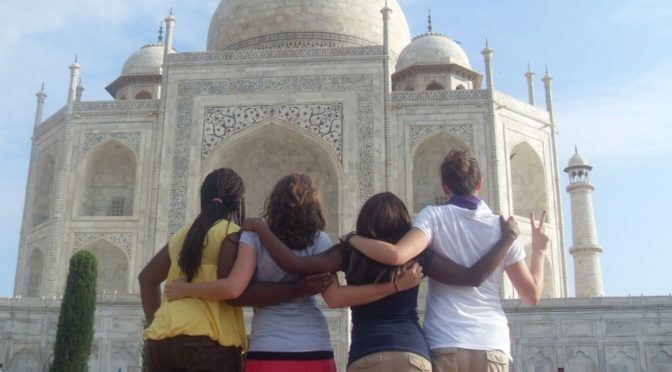 Learn more about Girl Scout destinations and other international travel at forgirls.girlscouts.org/travel. It is OFFICIAL! 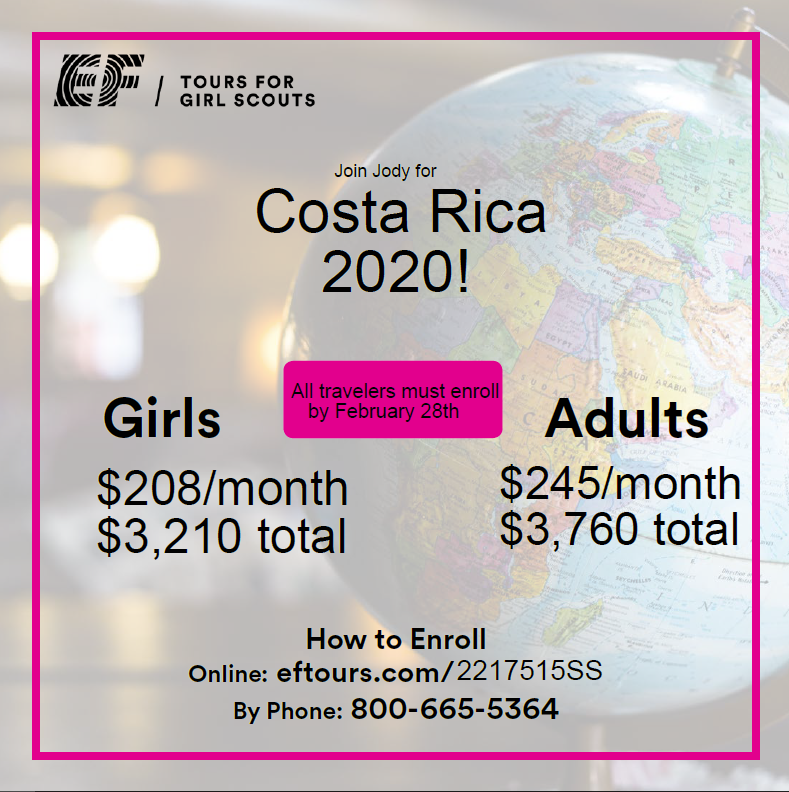 June 2020 there will be a trip to Costa Rica for Girl Scouts in 6th grade and up at travel time! DO NOT sign up a Girl Scout until they have done an application here girltrips.eftours.com/2217515ss and been accepted to the trip. Adult space is VERY limited. Please fill out the application and then we will discuss the need of adults. This is a Girl Scout trip, not a family trip. It is super exciting, to finally have dates set. Pricing, dates (including a 4 day window on each side, as we may be paired with another group) and itinerary are in the link above. Girl Scout must be in or entering 6th grade through 12th grade at travel time. If this is your senior trip, you may still attend as a Girl Scout if you are under the age of 20. We will have three mandatory meeting of all attendee’s before the trip to learn about different things such as budget, meals, packing and more.